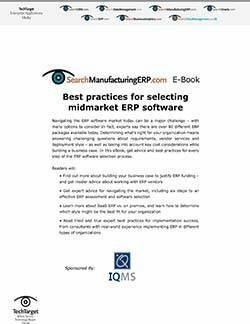 There are a variety of choices in the enterprise resource planning (ERP) software market. 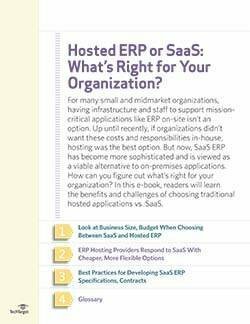 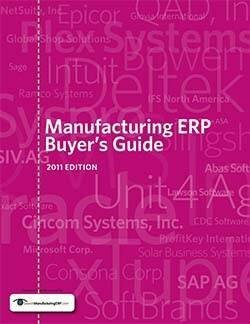 In this e-book, demystify the software selection process and find out if ERP implementation is right for your organization. 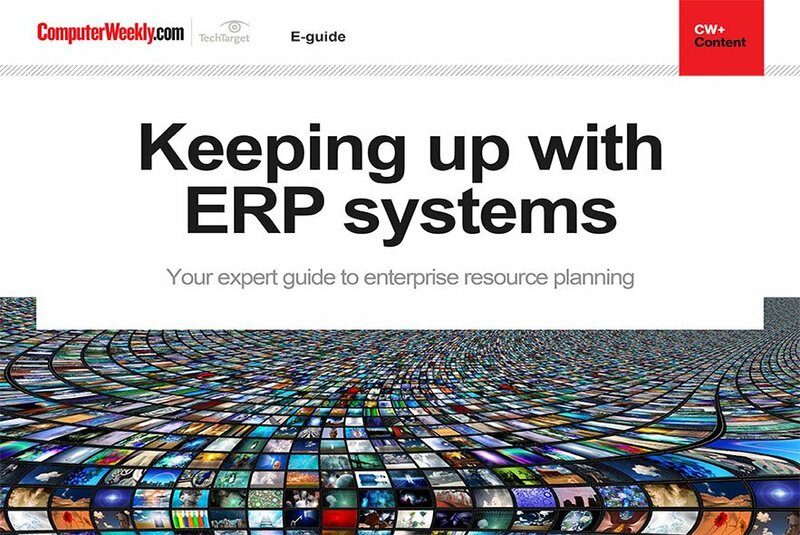 Read advice from experts on the process and how to make it successful. 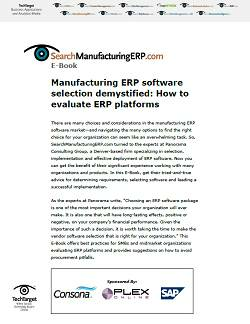 Does an ERP implementation make sense for your organization right now?